Your money goes to station operations — no large salaries, no luxury studios, no big advertising budget. KNON is all local. We’re the Voice of the People and we need your support. 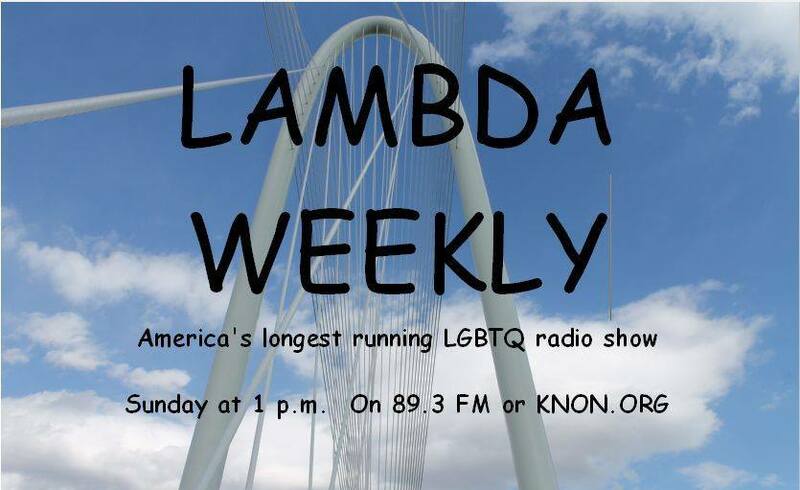 Thank you for supporting KNON and Lambda Weekly.